Opera, theatre and concerts: flocks of international music fans head to Salzburg every year to enjoy world-class culture. Experience the Salzburg Festival for yourself and make the Gersberg Alm your quiet home away from home far from the hectic happenings in the city. The Felsenreitschule steeped in history, the superb halls of the Festspielhaus or the elegant House for Mozart: experience the highest level of culture on some of the most famous stages in the world and performed by stars of the classical music scene. The Salzburg Festival is one of the premier quality music festivals in the world. It combines musical tradition and innovation, brings first-class musicians to the city of Mozart, and invites music fans from the entire world to visit Salzburg. The Salzburg Festival began in August 1920 when Max Reinhardt brought Hugo von Hofmannsthal's "Everyman" to the stage on Salzburg's Cathedral Square for the very first time. Over the years, the Festival has become a true highlight of Austrian and international culture. 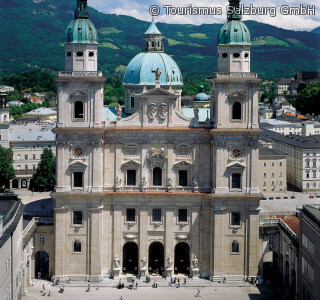 A summer holiday in Salzburg is an experience with plenty of variety. Stroll through the winding old town streets, enjoy Austria's traditional coffee house culture on the banks of the Salzach and dedicate some time to the cultural experience that is the Salzburg Festival. When the action in the city gets to be too much, simply head back to the Gersberg Alm to relax. Does this sound like music to your ears? 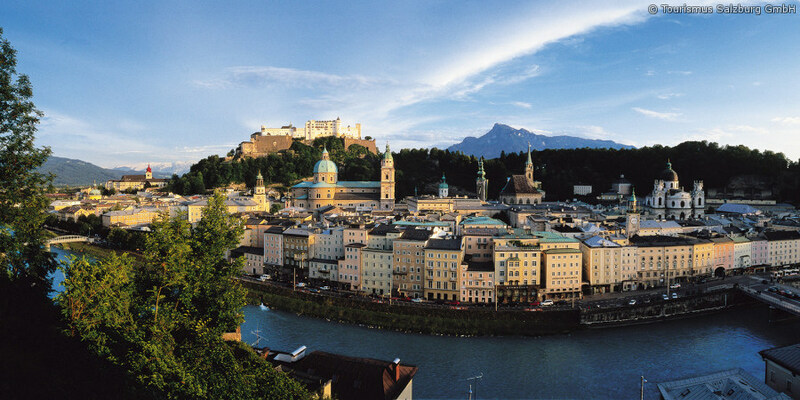 Then book your room for your holiday during the Salzburg Festival. We look forward to hosting you!